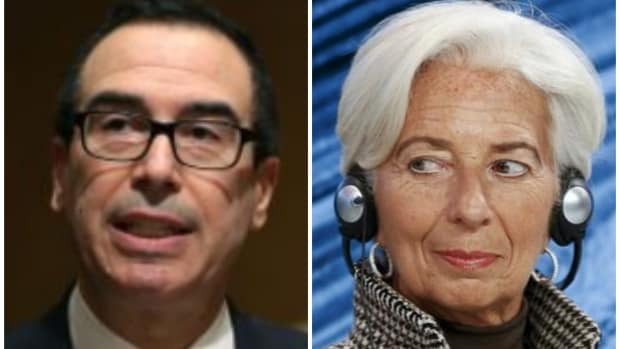 Unchastened by recent difficulties, Christine Lagarde & co. see a smaller-than-expected deficit, rising tax revenues and other signs of a terminally-ill economy and insist they know the solution (this time). 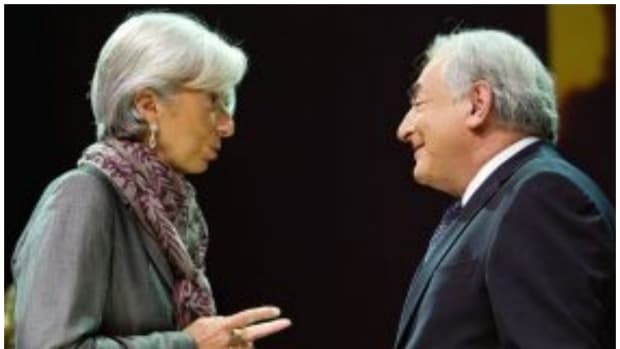 The IMF cut its outlook for economic growth in 2014 to 2.7 percent, below its 3 percent forecast published in April. The Fund said in April it still assumed the deep government spending cuts would be repealed, but it had now dropped that assumption…. "The deficit reduction in 2013 has been excessively rapid and ill-designed," the IMF said. "These cuts should be replaced with a back-loaded mix of entitlement savings and new revenues…."